Application Development and IT Operations teams travel different roads with different points of view. HP’s DevOps solutions can help you to overcome the disconnect between the teams, and get you moving along your DevOps journey. We can help you to react faster and gain a competitive advantage with enterprise agility by breaking down the silos across your organisation, empowering all players to work together rapidly and automate test and deploy processes. 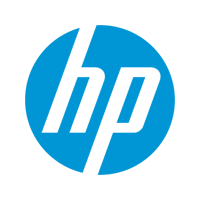 HP has an extensive software portfolio, including our Application Lifecycle Management software, helping you to define, build, test and deliver applications with confidence across the entire Software Development Life Cycle (SDLC).